Two of the players named started the match on the replacements bench. 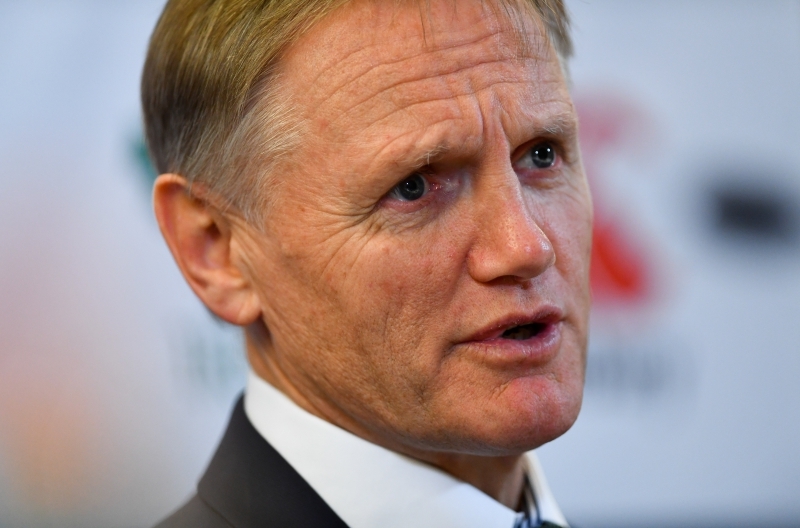 It is not often that Joe Schmidt, his coaching staff and his players get outfoxed but it does happen. Argentina boss Daniel Hourcade did it at the Millennium Stadium in 2015 and Warren Gatland repeated that dose at the same venue in the 2017 Six Nations. Schmidt has edged New Zealand boss Steve Hansen 2-1 but it is now all square with Eddie Jones. England came to Dublin bristling with intent, homework well done and intent on carrying out their game-plan. 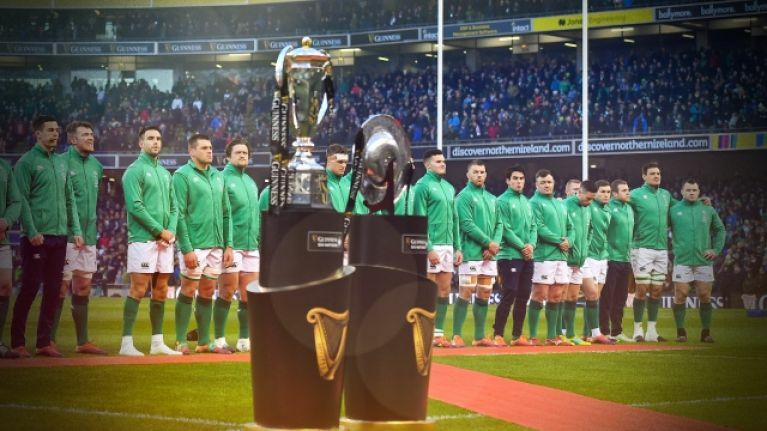 That included winning as many collisions they could, tilting the aerial battle in the favour, quick lineouts and kicking in behind the Irish lines. Barry Murphy and Andrew Trimble looked back on that Ireland game in the latest episode of Baz & Andrew's House of Rugby and [from 31:00 below] heard from Schmidt's post-match briefing. The Ireland head coach held his hands up that England were the better side and that Ireland had received a 'reality check' after their recent run of victories. He did, however, take some time to highlight players he felt accounted themselves well. Asked for positives, he began by saying, "Our scrum was good, our lineout was good. Those set-pieces that we need to be good, they were very solid. "I did think Robbie [Henshaw] worked incredibly hard. Bundee [Aki] got involved in a lot of play. Garry Ringrose... I thought a defining moment could have been where we got that turnover ball. We didn't make the most of it at the other end. "We lost it. We got the ball back and forced a penalty but, at that stage, if could have scored it could have made the game 17-17. And for all the dominance that England, physically, had delivered, it puts you back in the game. That's how fickle it is." That Ringrose tackle on Owen Farrell certainly roused the home crowd but England got back to slow the ball down and Ireland settled for three points rather than kicking for the corner. "I think people forget some of the youth of these gys. I know Jacob Stockdale was Player of the Tournament last year but he is still a very young man in international terms."